I understand that finding affordable and trustworthy web hosting partner is not a child’s play. Especially in the modern times when countless hosting companies are popping up in the market to stand out as the best. Therefore, I have tried to put all the information you need in one place to help you make your decision. Today, I will review Hostinger, a rising name in the hosting industry that has earned a lot of respect in a very limited time. I have been using Hostinger for last two years for most of my sites. Consequently, my review will be based on my true experience. So, if you are looking for a honest Hostinger review, read this article till the end. It has all the details you need before making your final decision. Hostinger came into existence in the year 2004. Their major aim was to set up a reliable, developer-friendly hosting platform that can provide top-notch features, fast speed and reliable technical support for the price fair to everyone. Right now, Hostinger is one of the most renowned names in the Industry. It has more than 29 million users in 178 countries. Every day, it gets over 15 new sign-ups- means 1 new user every 5 seconds! The company has also spent a decent amount on the marketing and staffing as well. Currently, the company has 8 data centers in the different countries of the world that are being managed by over 200 employees. 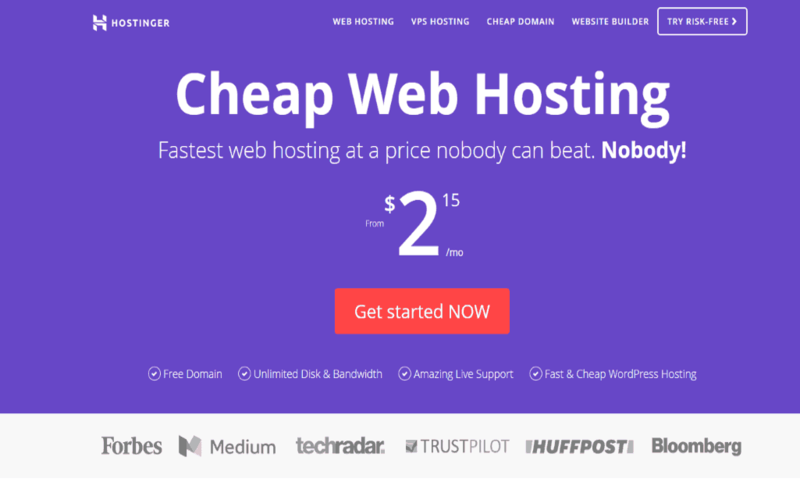 Pricing is one of the major reasons for Hostinger dominance in the hosting industry. 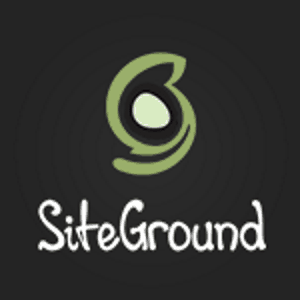 Single Website Plan – The plan is designed for small single website. 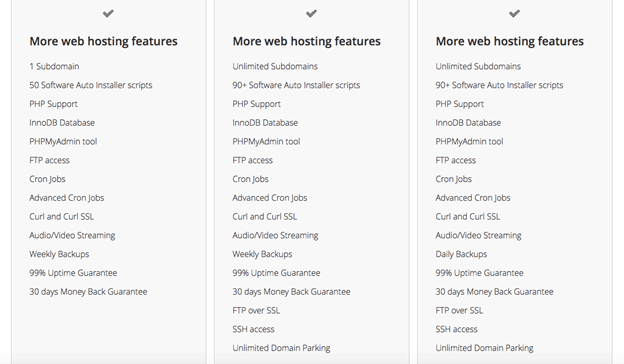 Premium Plan – It is an intermediate plan for multiple websites. Business Plan – This superior package is suited for multiple high-traffic websites. The company’s basic plan named as ‘Single Website Plan’ costs $2.15 for a month. It includes 100GB of Bandwidth limit and 10 GB of disk space. It also offers features like free easy website builder, 1 FTP Users, and 1 Email account. Its other two packages are designed for high database sites. They have various advanced features such as unlimited disk space, unlimited bandwidth, unlimited number of website, etc. Hostinger Premium plan costs $3.49 for a month whereas ‘Business’ plan will cost you $7.95/mo. I personally use their premium plan, which is their most-selling plan. Hostinger extra features are worth appreciations. They provide a lot of features for free, which are paid in the plans of other companies. Website Builder: It is an amazing tool from Hostinger that gives you the liberty to create a user-friendly website simply by dragging and dropping. Here you get thousands of free templates, out of which you can choose the one that best suits your website’s niche. The tool is very handy. Anyone with basic coding knowledge can use it. PHP and SQL Support: Other than basic package, both premium and business package by Hostinger come with free PHP and SQL Support. It is probably making Hostinger the best-suited hosting solution for WordPress sites. SSD Storage: You will be surprised to know that Hostinger uses SSD storage system on its server for all three plans. In comparison to old HDD storage device, SSD storage devices are very advanced. They are more stable and deliver 4 times better speed. Moreover, they are less prone to damage and data loss. Setting up an account on Hostinger is quite easy. It doesn’t take long before the account is approved and you get ready to relish this amazing web hosting. Speaking of the control panel, accessing it is also very easy. You just need to log into your member area and find the hosting section button. In the hosting section, you can see all your hosting accounts. Choose a hosting account you want to access by simply clicking on it. Secure web hosting is the key to the success of your website. And, Hostinger seems competent enough in this category as well. Except for basic plan, you can avail SSL certification in all its plans. Moreover, it also provides various security features such as free automated backups, anti-malware protections, and anti-DDoS protection. Hostinger is dedicated to giving a secure and reliable hosting environment. They host websites on high-performance quad processor servers, and their data centers are well-equipped with power back-up generator. Hostinger conducts network monitoring 24/7. In case you run into unseen issues, they address it immediately and proactively. Uptime claims to provide 99.9% uptime. As I mentioned earlier, I have been using Hostinger for the last two years for hosting my websites. I never encountered any major downtime with it. Although there were few minor episodes of downtimes; those were for maintenance purpose only. If you want to track uptime of your website, you can use Uptime Robot tool. It is one of the important factors, every website owner must consider before buying a web hosting. If your site is down where you would go? Every time, any issue is encountered, you have to seek assistance from support department. And without a prompt support, your website is always under a risk. I have tried numerous hosting providers. Hostinger is the only one that provided a satisfactory support. Hostinger specializes in customer satisfaction, you can access their support through two mediums i.e. Live Chat and Ticket Support. Although Hostinger does not support the phone support yet these two medium are competent enough to give your prompt and reliable support 24 hours, all seven days of the week. Hostinger never disappointed me, every time I access their customer support, I received on-time help from them. Moreover, if you will interact with them, you will meet polite and professional representatives. Definitely! Their support is best as compared to many leading web hosting companies. Well! Hostinger is really perfect option for people looking for a reliable and pocket-friendly hosting solution. To give it a try, you can go with its basic (Single Web Site) plan. Seeing its price and features, I would not hesitate to rank it as one of the best web hosting for this year and my number 1 cheapest web host in the market. Hopefully! You liked my Hostinger review. Hostinger is really perfect option for people looking for a reliable and pocket-friendly hosting solution. To give it a try, you can go with its basic (Single Web Site) plan.